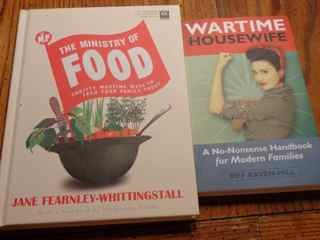 This entry was posted in History and tagged Homefront, Ministry of Food, Second World War, The 1940s Experiment, Wartime Housewife, Wartime Woman, World War 2. Bookmark the permalink. It’s the BEST subject, don’t you think? !